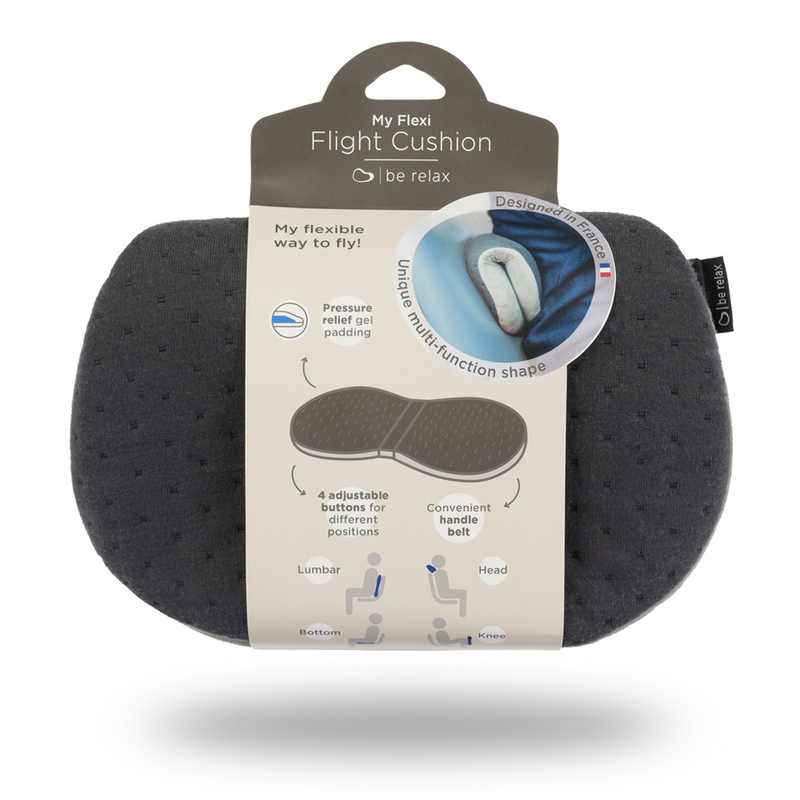 My Flexi Flight Cushion Grey is more than just a cushion. Finally, a multi-function flight cushion to fight against any hard places on board. Enhanced with anti-shock gel, My Flexi Flight Cushion can be transformed into any position to fit to the narrow seat space. 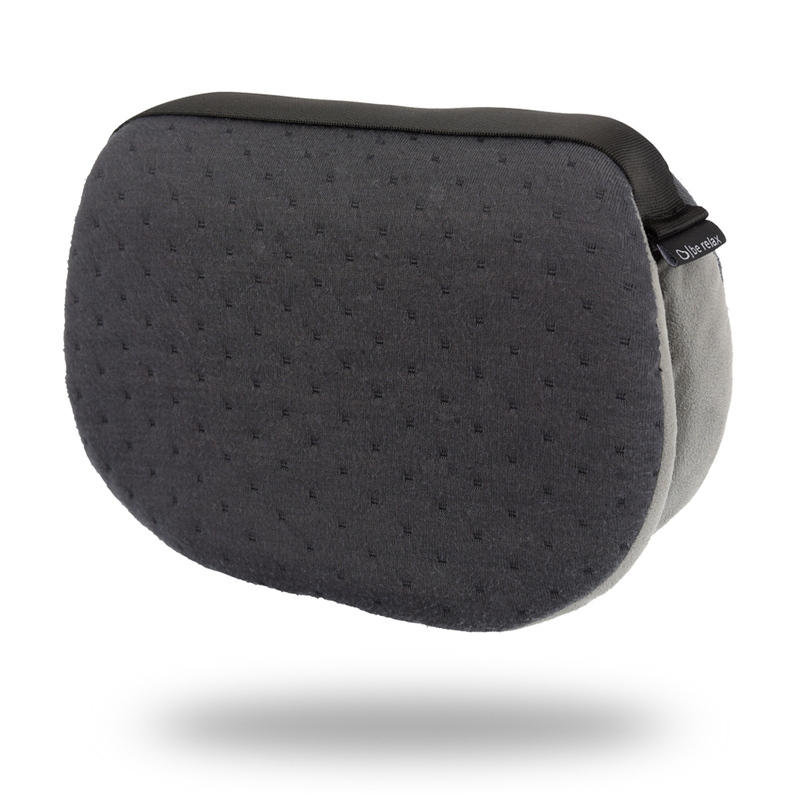 Switch to different positions instantly. 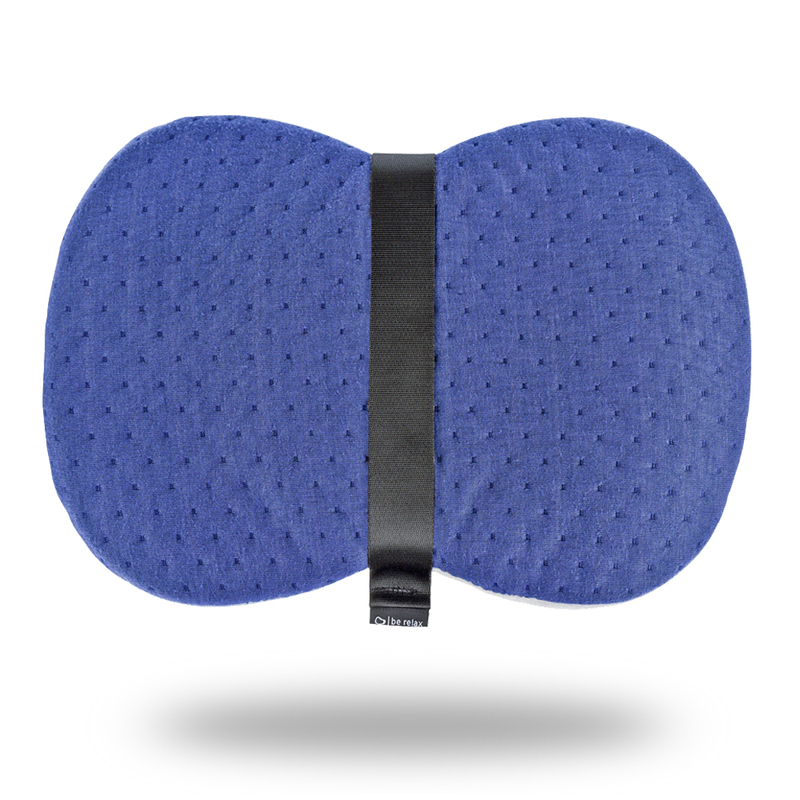 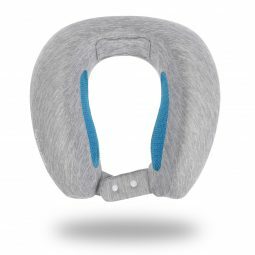 Inspired from racing bicycle seat, My Flexi Flight Cushion is padded with pressure relief gel to reduce the discomfort feeling from vibration. 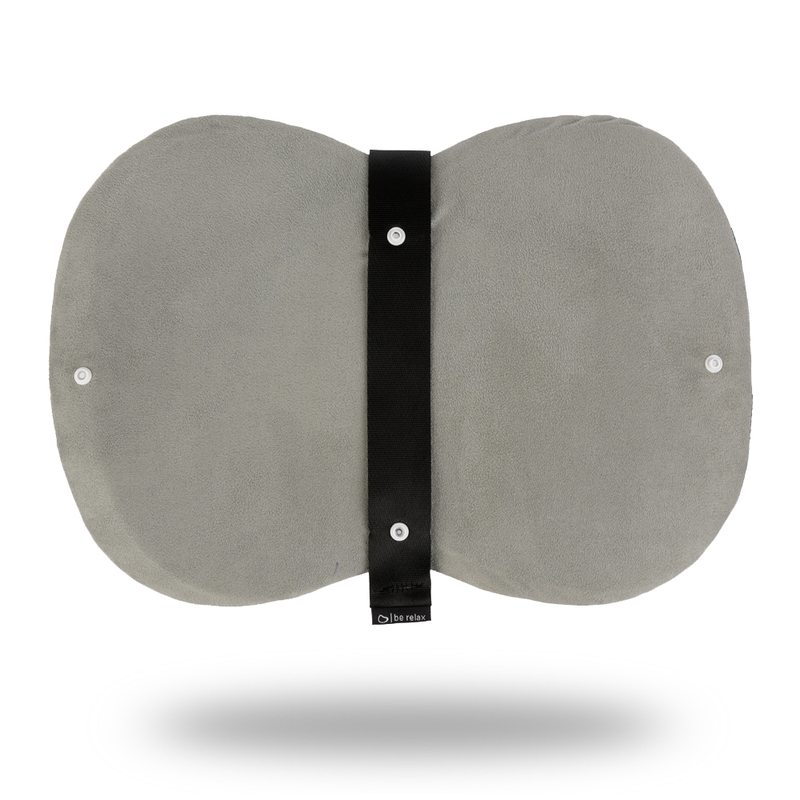 The belt design allows you to attach it easily with your suitcase handle.